Start Your Internet Radio Station With Shoutcast or Icecast Hosting in as little as 5 minutes! Start your own internet radio station in minutes. Broadcast your own podcasts, sermons, lectures, worship services, or just music live or by automated recording. Quality DJ Streaming is a Shoutcast and ICEcast Streaming Provider. We have many high quality products and services for Broadcasting your internet radio station. If you're considering starting an internet radio station, set up DJ Projects in a virtual game such as Utherverse (RLC) or Second Life, get rock solid media streaming on our SHOUTcast Hosting services for all your existing internet, digital or terrestrial station needs. You owe it to yourself to look at our plans and services. What sets us apart from the others is high quality without the high pricing! Don't buy unnecessary software that you only might use on occasion. We can download and convert virtually any type of file and convert it to MP3 FOR you. Ever want a music file from YouTube or SingSnap and couldn't get it? Easy to manage, Easy to use! This script allows you full control of your station webpage. Built in player with pop out, DJ profile page, schedules and much more!. Now you can create your own web page(s) with our built in web builder. No HTML Code knowledge is needed! Internet Radio streaming that is HIGH in quality - but low in pricing? 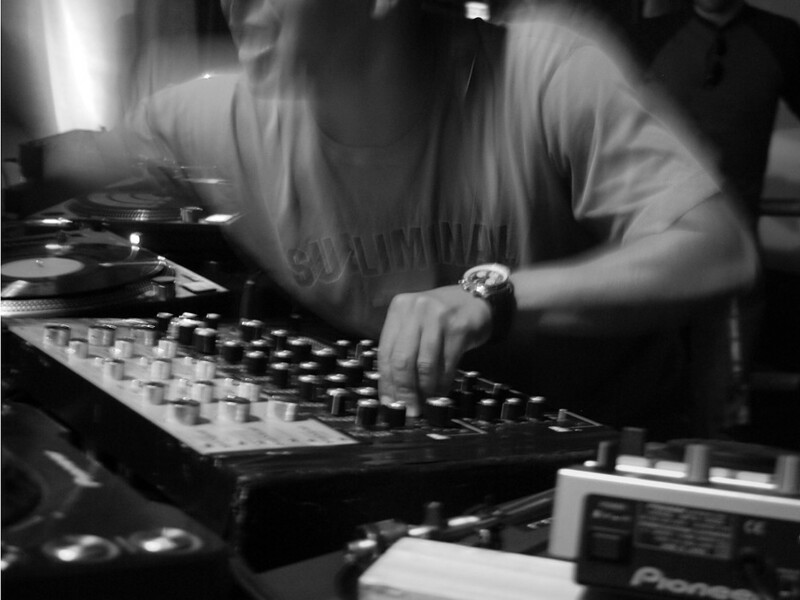 Are you considering becoming an online DJ? Looking for a top of the line broadcasting/streaming provider? Do you want to broadcast live - start a podcast? 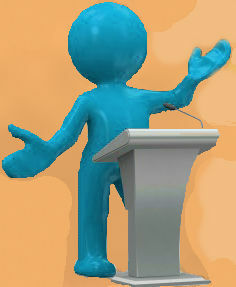 Do you want to broadcast your sermons or lectures? Shoutcast streaming / broadcasting ICEcast streaming / broadcasting Broadcasting with Shoutcast v1, Shoutcast v2, and Icecast v2 (ICEcast currently available in our Centova plans). Your choice of control panel. Centova v3 or WHMSonic v2. 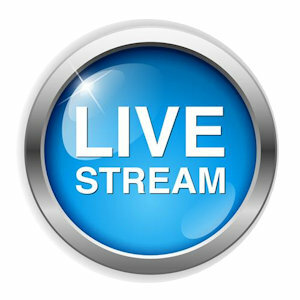 Broadcasting and Streaming for internet radio Switch from AutoDJ to Live broadcasting with ease. Are you wanting to broadcast using Auto DJ? Stream 24/7 with using your personal computer! Auto broadcasting that streams 27/7 without the use of your PC Create a playlist different types of playlists. 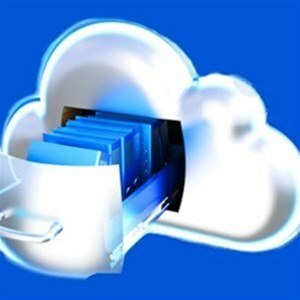 We have custom PAL scripts, Cloud storage for music files FTP access for faster uploading. Embedded music players (customized colors on request). 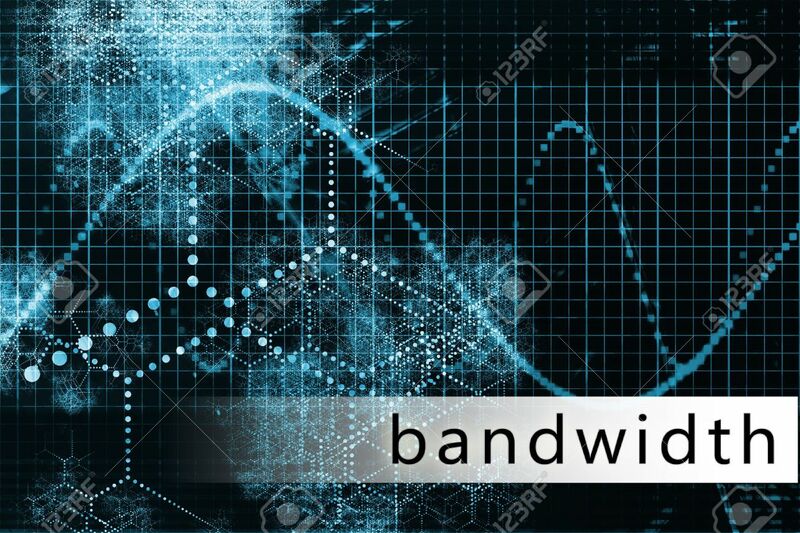 Unlimited Bandwidth on all plans Compare our prices! 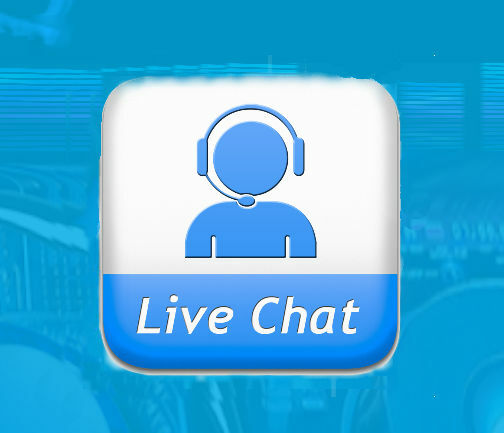 If you ever need help, we have live chat available directly on our website! Also, we have a top of the line support ticket system and a very in depth knowledgebase for self help. We also have toll free phone support for our USA customers! 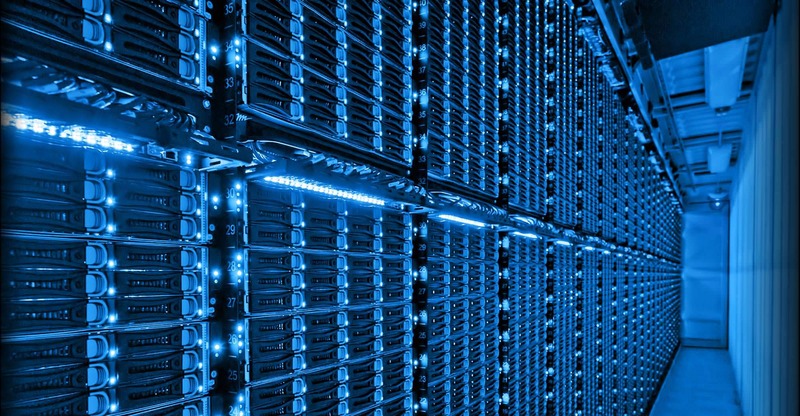 Our servers have a redundant network and data center infrastructure, providing efficient and cost effective high speed Shoutcast hosting solutions for your Internet Radio station and/or DJ streaming experience. 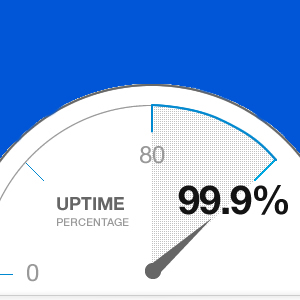 Our also servers have security features that exceed many of the competitors, offering your music files the desired protection and provides 99.9% uptime! Setup is completed as soon as payment is received and verified. We also provide detailed instructions with photos and videos on our setup page and in our Knowledge base articles that will get you up and running in no time! 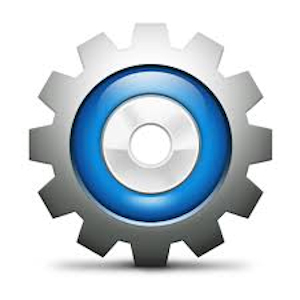 We offer web based automation software to Broadcast 24/7 without the need of using your computer all day. All you need to do is upload your files, create a playlist and start streaming. You are able to upload music files from within the software or use a FTP program. We have a superb tech department with a staff that is highly trained and with has a broad background and years of experience. 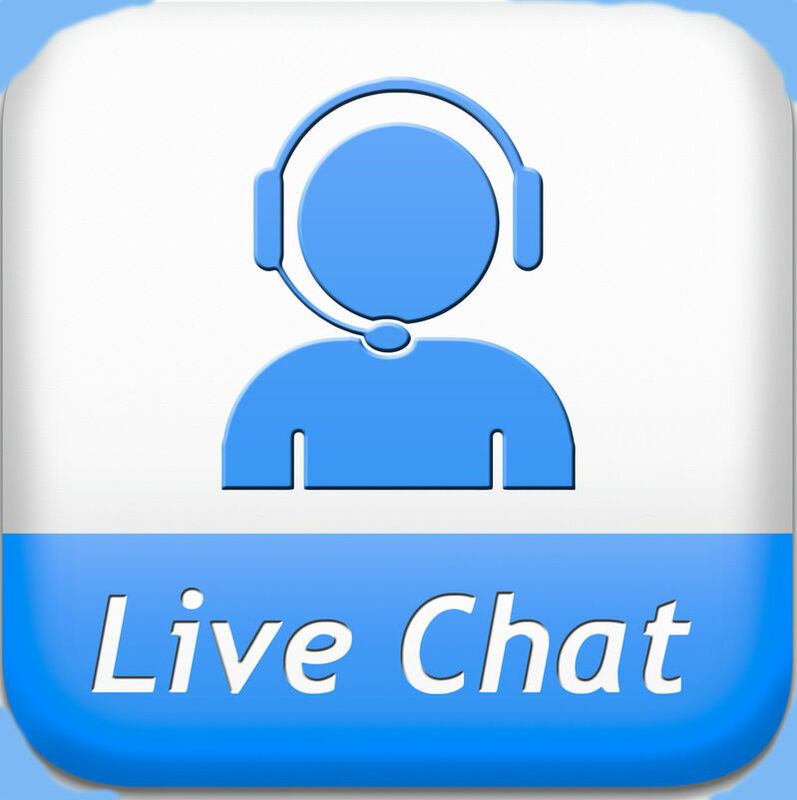 Live chat is available on our website, and toll free phone support (USA), We offer a top of the line ticket support system and a knowledgebase that contains hundreds of articles and training videos for self help. I cannot get over the high quality of my stream! I had some problems getting things set up, but the great support I received was great! They had me up and going fast. One of the greatest needs in our research is better pricing for churches and religious organizations. We have observed that many streaming/broadcasting providers that claim to exclusively "Christian" are extremely over-priced. Check our prices out and compare. We have a top of the line ticket support system, a vast knowledgebase with hundreds of articles that include photos and videos with step-by-step directions for self-help. We have toll free phone support (USA) and Skype. Our servers have a redundant network and data center infrastructure, providing efficient and cost effective high speed Shoutcast hosting solutions for your Internet Radio station and/or DJ streaming experience. Our servers have security features that exceed many of the competitors, offering your music files the desired protection and providing user a great streaming experience. We offer two different control panels that are web based automation that allows you to broadcast 24/7 without the need of using your own computer. The user uploads music files, to your cloud server,create a playlist and start streaming. You are able to upload music files from within the software or use a FTP program. Cloud storage is not available on non-auto DJ plans. All Auto DJ subscription come with Cloud Service and unlimited DJs (users)! This offers the ability for more than one DJ to perform on one station. Set up each DJ with their own username and password! 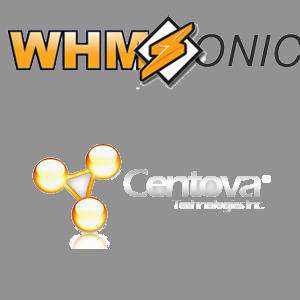 Two of the leading control panes used in the streaming/broadcasting industry is WHMsonic and Centova. We offer your choice of either. We Have A Perfect Plan for You! Explore our site for your perfect plan and/or other resources. Please let us know if you have any questions..